If you’re looking to sell more products and make more money with Instagram, you’ve come to the right place. Instagram reached one billion active monthly users halfway through last year and shows no sign of slowing down. 50% of those active users follow brands and business accounts. Couple that with the fact that a minimum of two million advertisers use Instagram every month. This means that if you’ve been slow to sell on Instagram or you’re still not putting enough effort or budget into the platform, you’re being left behind in a huge way. 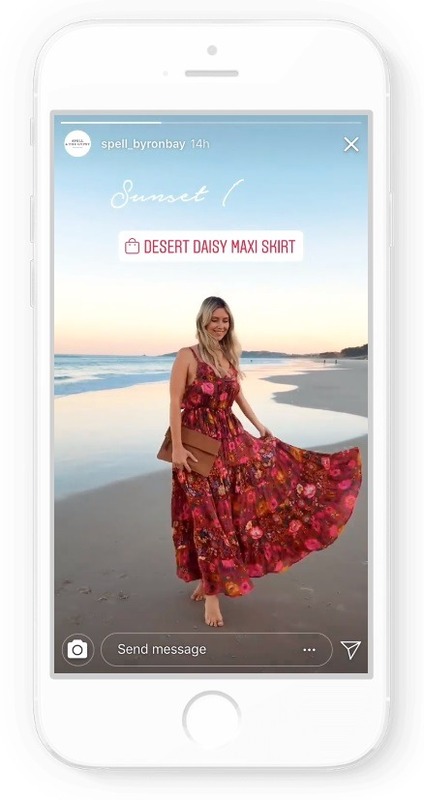 Instagram’s growth has opened up new opportunities for eCommerce businesses to sell their products. In this post, we will take you through the steps you need to take to turn your Instagram business account into a selling machine so that you can reach new shoppers and sell more products. Here are some examples of brands killing it with their Instagram account setup. Pro Tip: Use bit.ly links in your bio if you want the ability to change the destination of the link without having to edit your bio for specific promotions or campaigns. This can also help with social referral traffic issues with Google Analytics. You can read more about thathere. There are two main types of hashtags you need to strategize. The first is your brand hashtag and the second is the hashtags for your post. All three examples shown above have included a hashtag in their bio. A creative hashtag that you ‘brand’ is an incredibly effective tool that allows your shoppers to engage directly with you on Instagram. It is also a great way to collect and harness the power of UGC. The trick to creating a hashtag is that you want it to be intuitive – users should naturally want to use it, and you should incorporate it everywhere: your website, email marketing, social posts, etc. You also want to be sure that it isn’t already being used by a popular brand. There is a lot of inspiration out there for clever brand hashtags, from the #ShareACoke campaign to the #IceBucketChallenge. But one of my personal eCommerce favorites is Outdoor Voice’s #DoingThings. Adding (the right) post hashtags is how you extend your reach for every Instagram piece of content to potential shoppers and followers interested in your niche. The secret is to find hashtags that are popular, but not so popular that your posts will get lost in the shuffle. The fate of your organic Instagram reach lies in doing the research and balancing your niche with the popularity. You don’t want to choose a popular hashtag for the sake of it, if it’s not connected to your niche in some way. The idea is to not cast a wide net to all of Instagram but cast a wide net within your industry. 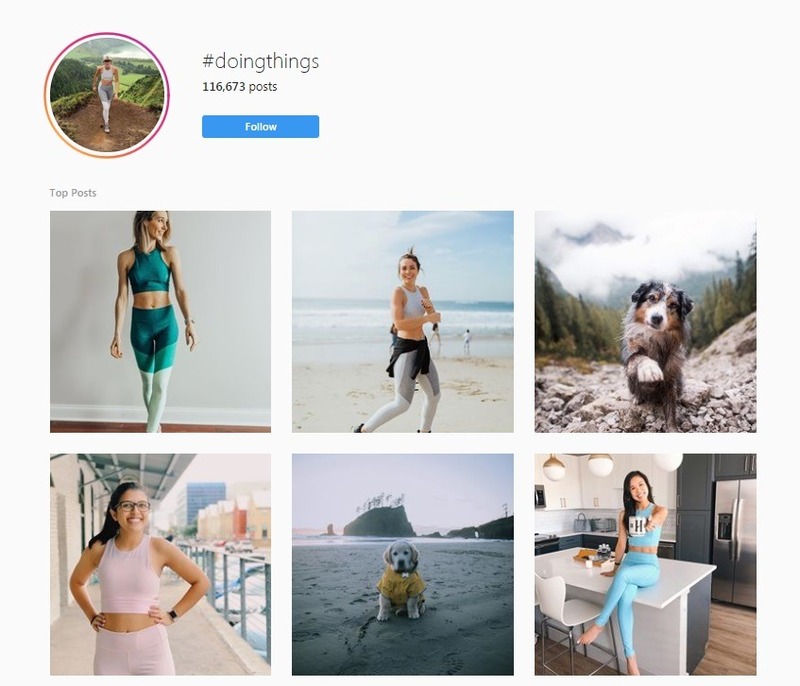 For example, the hashtag #yoga has 61+ million posts to compete with, while #yogapants only has 3+ million and offers popularity but lower competition. Look at the most popular posts of your biggest competitors to see what they are using. Follow hashtag trends to see popular posts and review hashtags. Take your brand website keywords and phrases and search for them on Instagram to see if there is popularity. Use hashtag research tools such as Hashtagify, All-hashtag.com and Display Purposes. Make a list of possible hashtags, mix them up so you are not using the same 30 for every post and test, test, test! 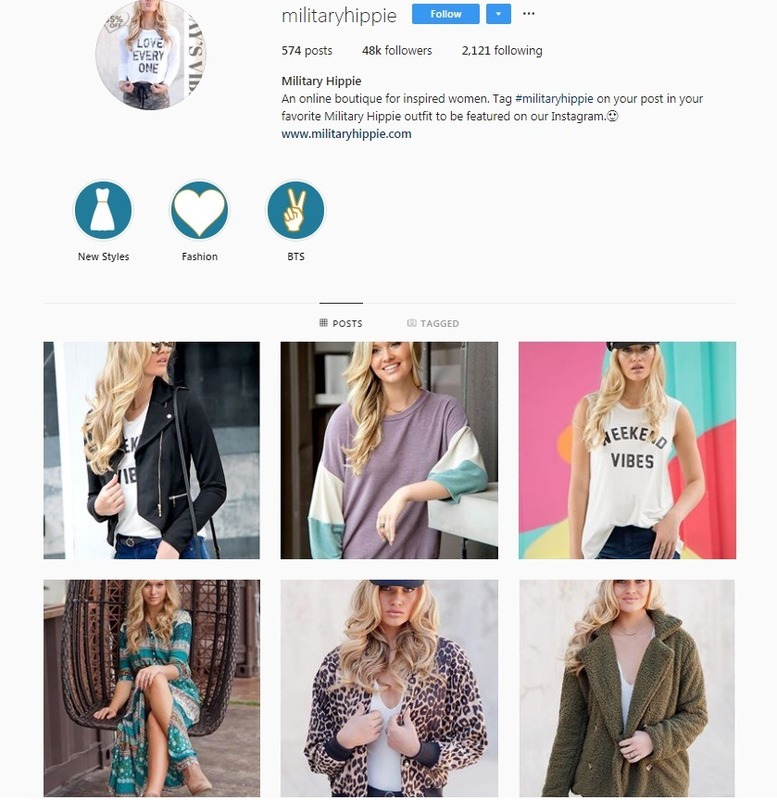 Once you have your content plan and bio ready, it’s time to add Instagram PPC to your eCommerce marketing plan. The best campaign type to test is shoppable posts, videos and stories. Canada, US, Puerto Rico, UK, France, Germany, Italy, Spain, Sweden, Netherlands, Switzerland, Ireland, South Africa, Belgium, Austria, Portugal, Poland, Greece, Cyprus, Denmark, Czech Republic, Romania, Norway, Hungary, Bulgaria, Croatia, Finland, Latvia, Lithuania, Slovenia, Luxembourg, Brazil, Argentina, Mexico, Peru, Uruguay, Paraguay, Malta, Ecuador, Panama, Belize, Dominican Republic, Australia, New Zealand, Japan and Korea. You can stay up-to-date with new countries available here. 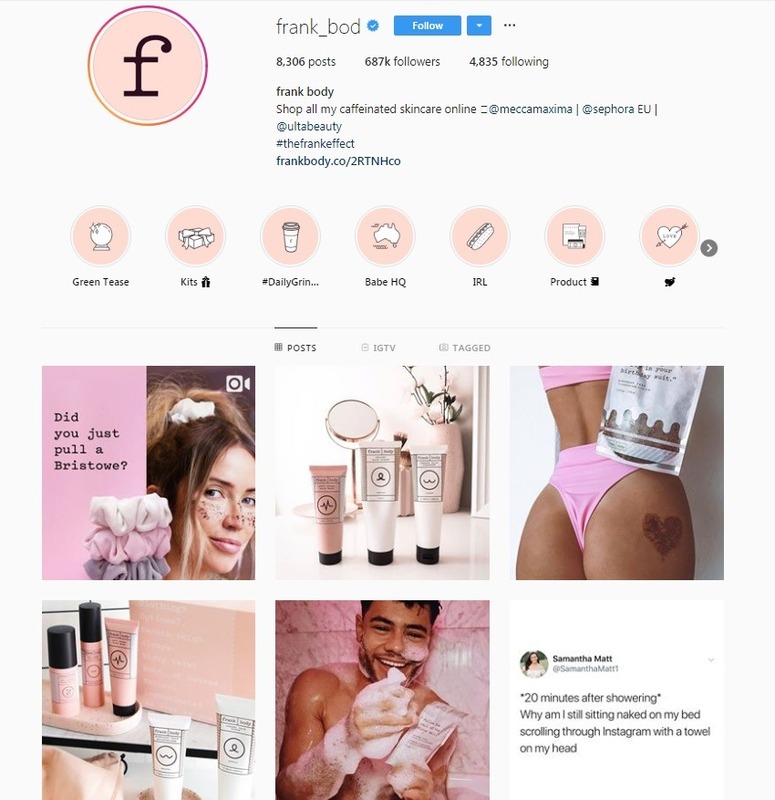 Additionally, you will need to ensure that you connect your Instagram business profile to a Facebook catalog and wait for your account to be reviewed before you are able to add product tags or stickers on Instagram. However, it is well worth the admin involved, with some brandsreporting increases of 1,416% in traffic and +20% revenue after adding shopping to their campaign. Surprisingly, Instagram photos are said to generate 36% more engagement than videos. Therefore, if you’re looking to make a smaller budget go further, start with traffic-objective photo and carousel posts. But ultimately you want to test a variety of ad types and objectives to find the winning formula for your brand. 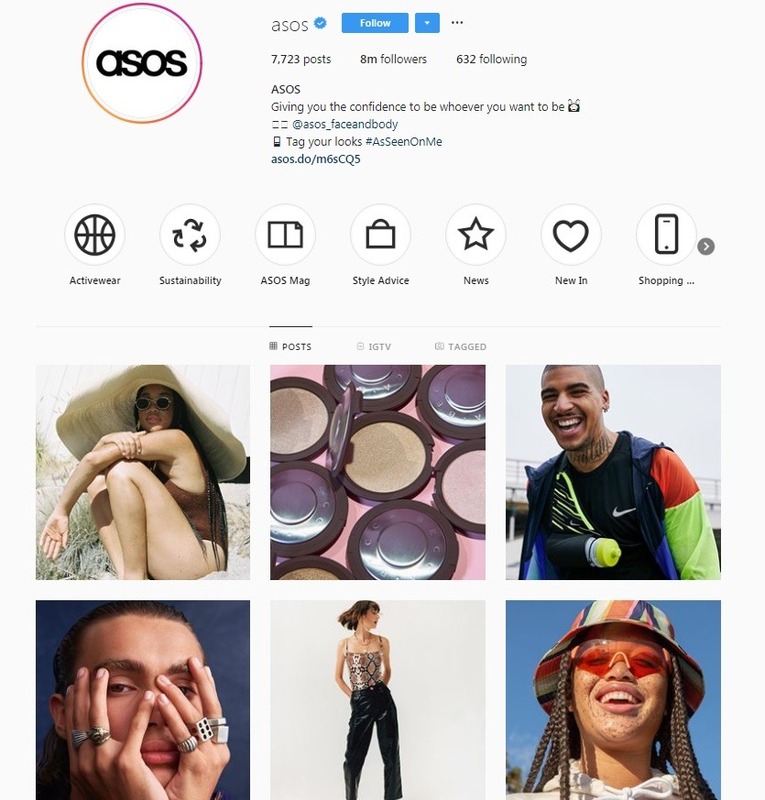 Here some tips for optimizing your Instagram ads to increase conversions. Once your profile, content and campaigns are up and running, it’s time to consider influencer marketing. But before you jump on this popular word-of-mouth trend, you want to make sure you are looking for micro-influencers with active follower engagement. It’s not the number of followers that is important here. It is the percentage with which they engage with the influencer and that the influencer’s content is in line with your brand and niche. Micro-influencers have up to 10k followers max and normally fall within very niche segments. They may not have huge numbers, but they pack a punch in terms of reach. 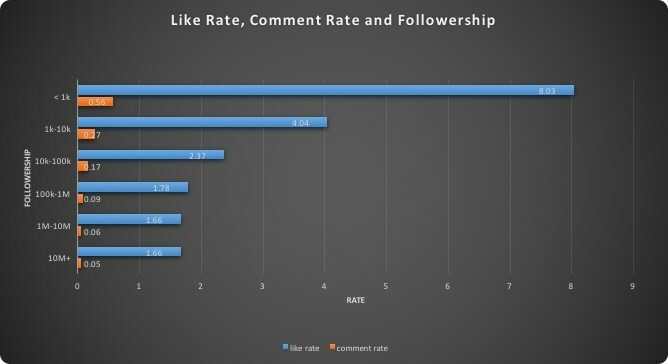 According to one articleabout a Markerly study, the more followers an influencer has, the lower the percentage of engagement. Your next step is to ensure you are consistent. Consistent with your brand voice, your brand message, your content and engaging directly with your followers. Frequency enables you to be front and center in the minds of potential shoppers and followers. It also gives you the impression of an active brand. 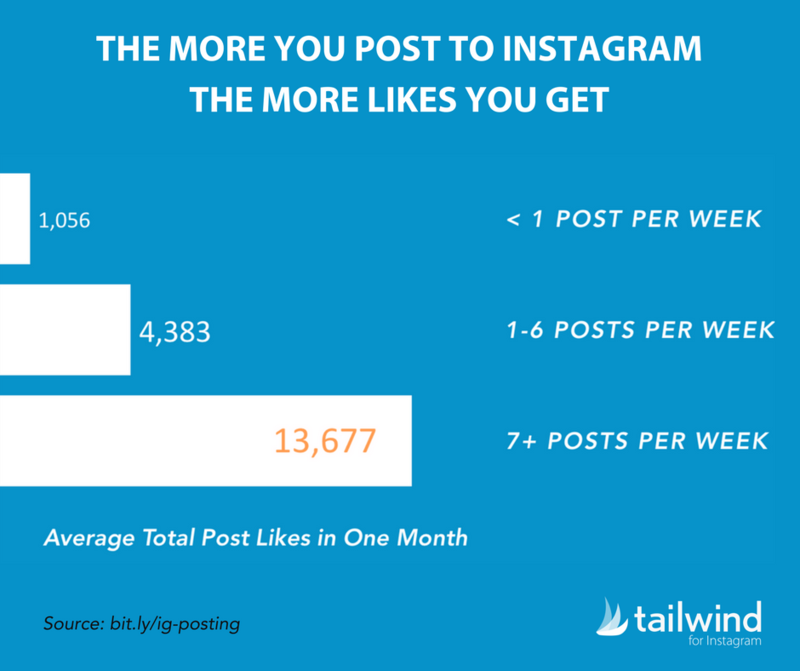 In a case study by Tailwind that looked at over 100k Instagram posts over a three-month period, they found that a higher frequency was synonymous with higher engagement. The number of followers you have not only helps to legitimize your profile but also helps extend reach and allows you to engage directly with followers. However, it’s important to put quality over quantity because you want real, engaged followers. The first step in revamping your profile goes a long way to helping with this, as well as Instagram follower building tools like Coupon Pop that incentivize your website followers to follow your account. Ultimately, by following all of these steps, you will be attracting real followers and growing a great fan base. 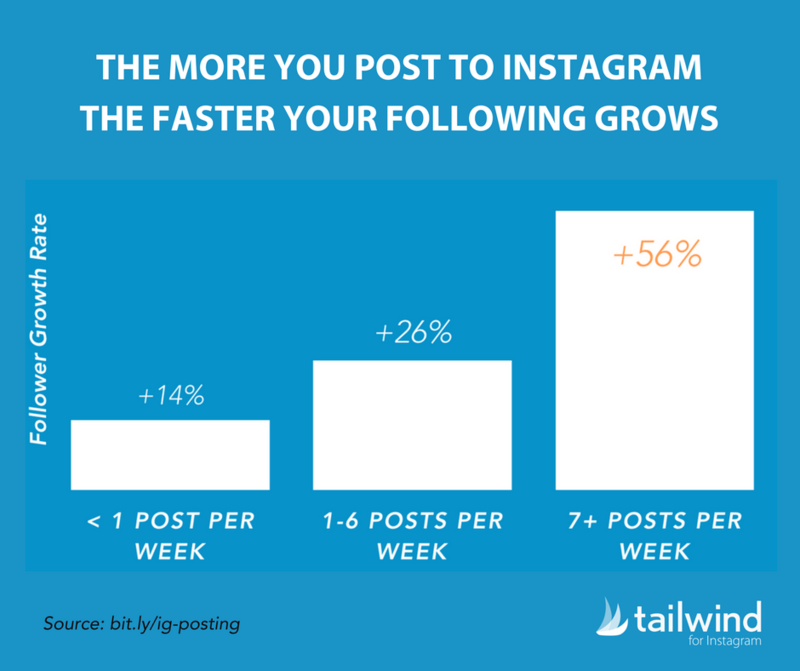 Posting at the right time will help get your Instagram profile out there to attract followers. 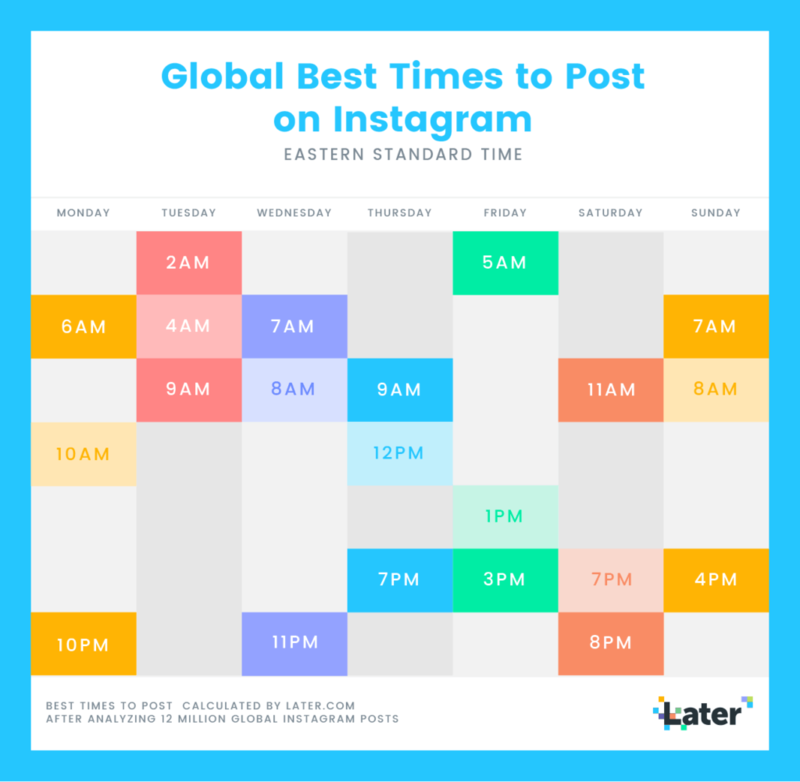 Later did a case study that reviewed 12 million posts to reveal the following best times to post on Instagram in 2019. There you have it: you’re seven steps closer to killing it on this platform and becoming a master at Instagram selling.